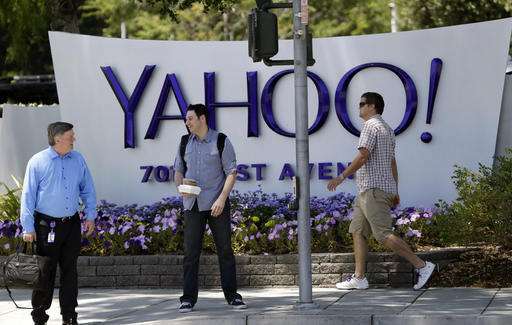 If a foreign government is behind the massive computer attack that compromised a half billion user accounts at Yahoo, as the company says, the breach could be part of a long-term strategy that's aimed at gathering intelligence rather than getting rich. Yahoo says the breach involved users' email addresses, passwords and other information—including birthdates—but not payment card or bank account numbers. Although the stolen data could still be used in financial crimes, such as identity theft, experts say a foreign intelligence agency might combine the Yahoo files with information from other sources to build extensive dossiers on U.S. government or corporate officials in sensitive positions. Good luck with the 'gathering intelligence' thing. I alone have three fake accounts with Yahoo. Good luck filtering out the trash from the gold. To SamB, there is an iPhone app. for that. me i was introduced to this Ex Lizard squad hacker who is capable of hacking anything and everything he is one of the best out there.